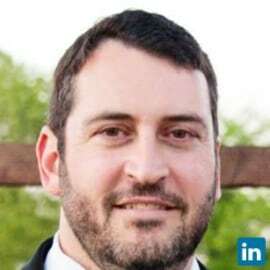 Bryan Bachrad serves as an Air Account Director on the Transport Partner Services team for Expedia, Inc., one of the world’s largest travel companies. Bryan and his team are responsible for managing Expedia’s relationships with airline partners in the Americas, and supporting the marketing and distribution of airlines’ fares and schedules. Bryan joined Expedia in 2005. Prior to that, he worked at America West Airlines and US Airways in Revenue Management and Distribution and Sales roles. Bryan holds a BS from the Wharton School of the University of Pennsylvania and lives in the San Francisco Bay Area.